Take your pet from dull to dapper in a SNAP! An innovative collar that is techno-trendy AND environmentally friendly! 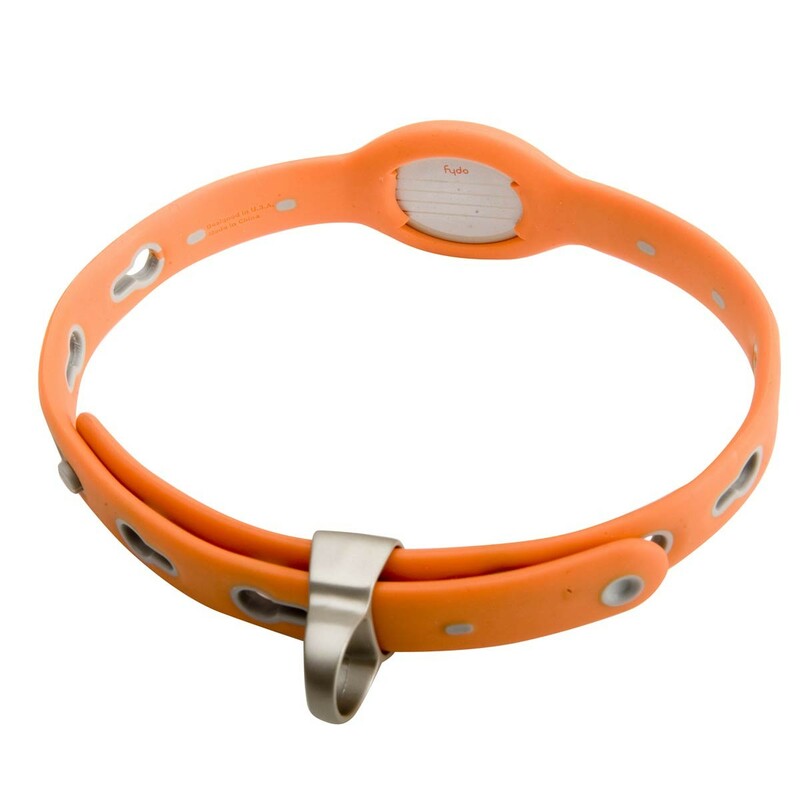 Searching for a fun and sporty yet safe and functional collar for your pet? Try Fydo on for size! 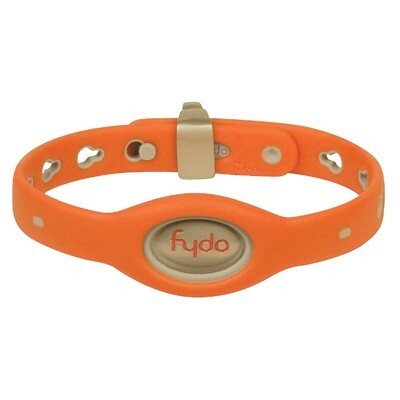 Perfect for pets on the go, the Fydo Action Collar is durable, ultra flexible and will never come loose or slip off. There are no sharp studs or uncomfortable buckles here – the Fydo Action Collar is innovatively designed to be smooth, sleek and secure. Complemented by a clever double locking system, there are no ends for dogs to chew on or for cats to be caught on when they are exploring outdoors. Fydo collars come complete with a smooth profile nametag that you can personalize with your pet’s name, license details and contact information. Fydo Action Collar is a new era in dog accessories – never worry about fraying nylon or splitting leather collars again. In addition, unlike leather and nylon, our Fydo collar is waterproof, easy to clean, protects your dog from unsafe bacteria and you from unwanted odors. Your pampered pet will be seen on any scene, from the beach to the park, in your choice of 13 attention-grabbing colors. The Fydo collar is this season’s must have accessory for pets of all kinds. Suitable for dogs, cats, ferrets and even rabbits, the Fydo Action Collar comes in several sizes, and size is adjustable to fit a wide range of pets. Guaranteed to fit and made from the most advanced materials. The result of extensive research and testing, the Fydo Action Collection has finally been released.